After telecom, the DTH market in India could be preparing for big consolidation. Reliance Jio’s entry in the Indian telecom market in 2016 came as a huge blow for incumbent players. 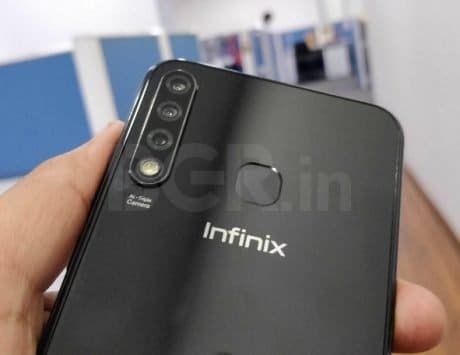 The entry of Mukesh Ambani-led company led to decline in revenue for major telecom operators and consolidation became talking point for the industry. 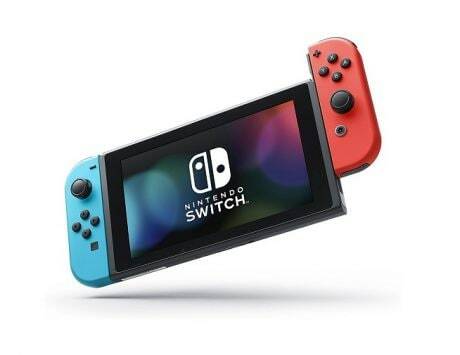 Now, consolidation is coming to the DTH segment as well where Reliance Jio has picked stakes in Hathway Cable and Datacom Limited and DEN Networks to roll out its DTH services alongside fibre home broadband service. 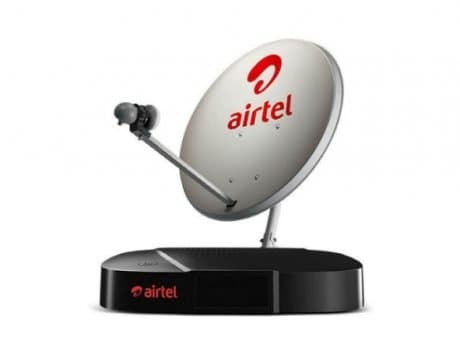 There are now reports of Bharti Airtel consolidating its position by merging Airtel Digital TV, its DTH business with Dish TV. 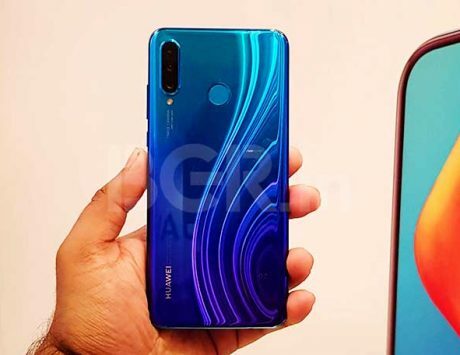 According to ET Telecom, talks between the two companies are still in exploratory stages and no terms have been discussed. One person familiar with the matter told the publication that the merger is being discussed in order to consolidate their operations and put up a strong fight against Reliance Jio. If the merger goes through then the combined entity will become the world’s largest TV distribution company with 38 million subscribers and 61 percent of the DTH market share in India. “Together, Airtel Digital TV and Dish TV will be a giant,” the source told ET Telecom. Consolidation is not new to the DTH business in India. 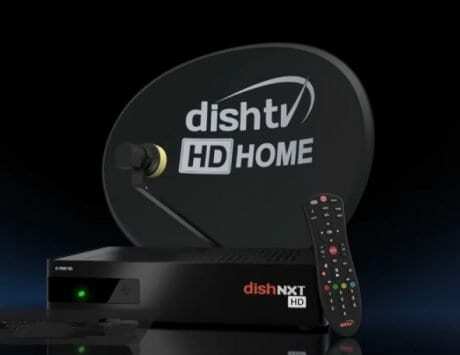 Back in March last year, Videocon D2h and Dish TV merged their business while Airtel tried to sell its DTH business to Tata Sky but the deal could not go through. Airtel sold 20 percent stake in Airtel Telemedia, the parent company of Airtel Digital TV, to private equity firm Warburg Pincus. The stake was reportedly valued at $350 million and had put the equity value of the DTH business at Rs 11,300 crore. Dish TV is estimated to have a market cap of around Rs 6,900 crore. The combined entity was estimated to have a market valuation of around Rs 17,000 crore. 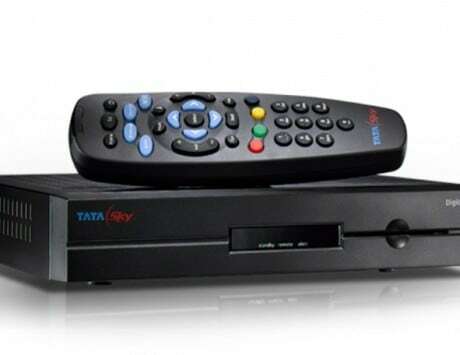 Tata Sky is estimated to have a market cap of around Rs 11,000 and Rs 12,000 crore. 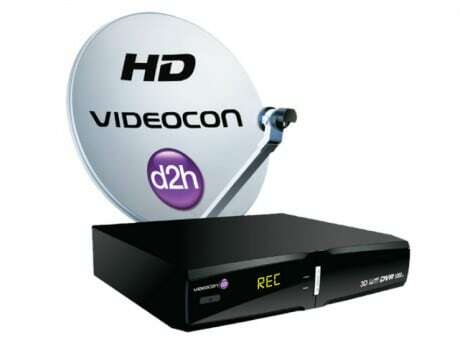 According to a report published by TRAI in September last year, Dish TV combined with Videocon D2h leads the DTH market in India with a market share of 37 percent. Tata Sky is second with a market share of 27 percent while Airtel Digital TV is third with a market share of 24 percent. Dish TV is expected to have over 23 million subscribers at the end of December 2018 while the number for Airtel Digital TV is estimated closer to 15 million subscribers. Airtel, despite having smaller subscriber base, has higher average revenue per user, which gives it a larger market capitalization. It is not clear whether the company will go ahead and merge its business with Dish TV but the segment could soon become a tough market as Reliance Jio begins to expand its offering.